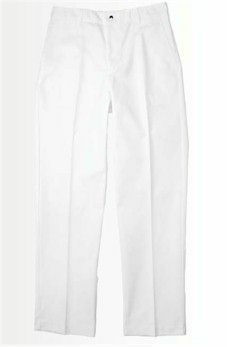 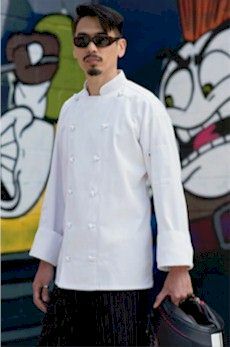 Having an appearance that is both professional and comfortable is a top priority for any chef. 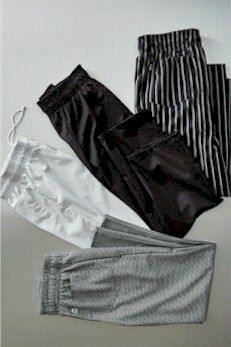 cook aprons. 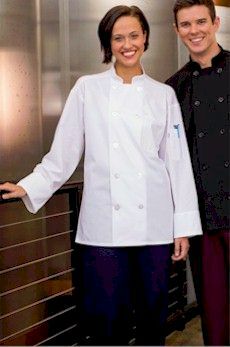 Looking for a personalized chef coat? 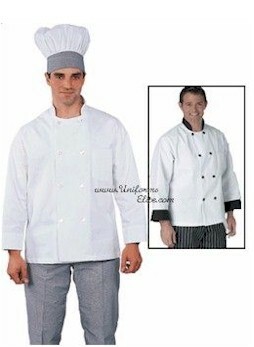 We offer custom embroidery to add that extra professional look to your chef jacket. 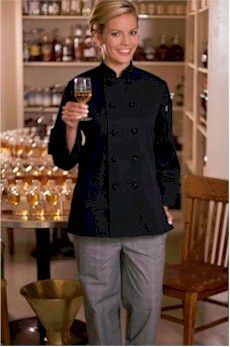 to please any chef or budget.